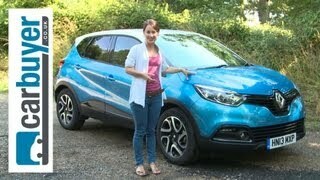 Renault unveiled the official press release and details for the 2014 Renault Captur. The 2014 Captur is a compact, unaggressive crossover that comes in two-tone color scheme (silver and orange) which produces an attractive contrast between the roof and pillars and the rest of the body work. 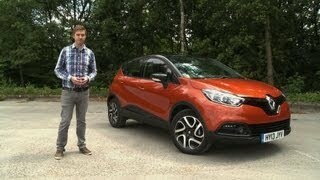 Based on the Captur concept car, the Renault Captur has followed the concept car's design guidelines. 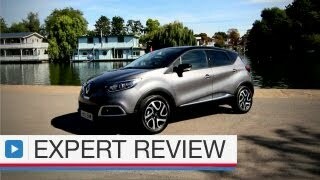 The lines of Renault's new crossover are perceived as unpretentious, yet the forward position of its steeply-raked windscreen emphasises its dynamic stance. 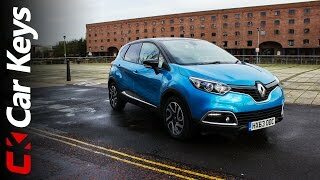 The standard Renault Captur will have hands-free entry, hill start assist and rear parking sensors, in-dash Renault R-Link touchscreen multimedia tablet, plus a system that comprises six loudspeakers, Bluetooth® connectivity, audio-streaming and Arkamys® hi-fi sound. No details on pricing have been announced yet. 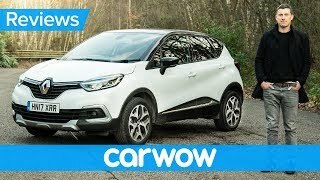 Renault Captur will be manufactured at Renault’s Valladolid plant in Spain and will be unveiled at the forthcoming Geneva Motor Show in March.